Don’t let bad weather in the District rain on your parade – all of these fun activities can be enjoyed inside. The monuments, memorials and outdoor spaces get a lot of press, but you can also find plenty of things to do inside in Washington, DC. The nation’s capital is full of indoor activities ranging from kid-friendly museums to date night-worthy theater performances. So whether you’re fleeing snowy weather, taking cover from the rain or trying to beat the heat in summer, we’ve literally got you covered with this list. 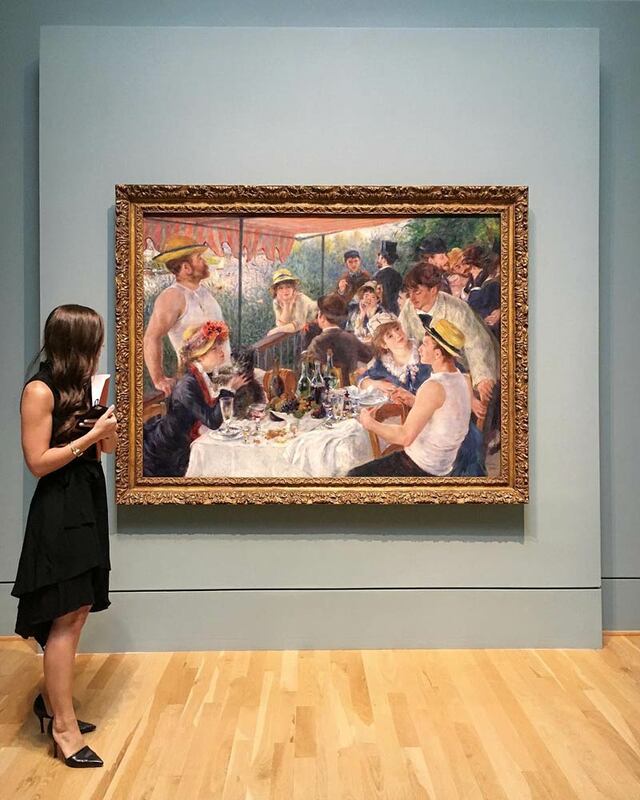 In an elegant Dupont Circle mansion, find paintings by Rothko, Renoir and van Gogh displayed in an intimate, home-like setting. You can check out ticketed concerts most Sunday afternoons at 4 p.m. and enjoy extended evening hours on the first Thursday of the month, as well as frequently changing special exhibits. There’s also a pleasant on-site cafe. 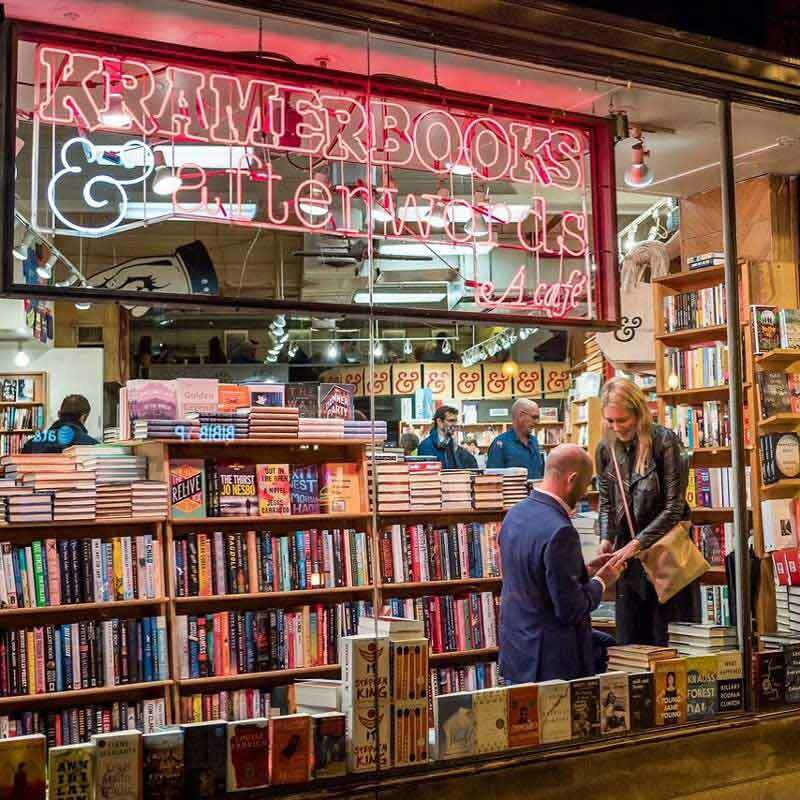 This long-running (since 1976) Dupont Circle bookstore and cafe is open from early until late, keeping its doors open until 3 a.m. on the weekends. Enjoy this buzzy, boho spot where couples and singles hunt for paperback novels and travel guides or tuck into hearty breakfasts (or spiked coffees) in the cozy interior. Snap selfies with wax figures of all 45 presidents (wow, Lincoln really is tall!) and get paparazzi-close to likenesses of celebs like Taylor Swift and Stephen Colbert at the DC branch of the famed wax museum. Selfies are encouraged, and there’s a small section on how Tussaud, an 18th-century French woman, got her start creating images of luminaries like Voltaire and members of the aristocracy. No visit to the nation's capital is complete without a visit to the museums that comprise the Smithsonian Institution, where eager learners of all ages can discover everything from the origins of man and the future of flight to the history of art across multiple continents. The museums contain nearly 140 million objects, works of art and specimens altogether. And the best part: you won’t have to pay a penny to experience it as admission is free at every location. You’ll be amazed at the jumbo screens that measure more than six stories high at the National Air and Space Museum. Daily movies (many in 3D) include major Hollywood releases, as well as educational, family friendly fare. There’s also a planetarium in the same complex that allows you to immerse yourself in the stars. 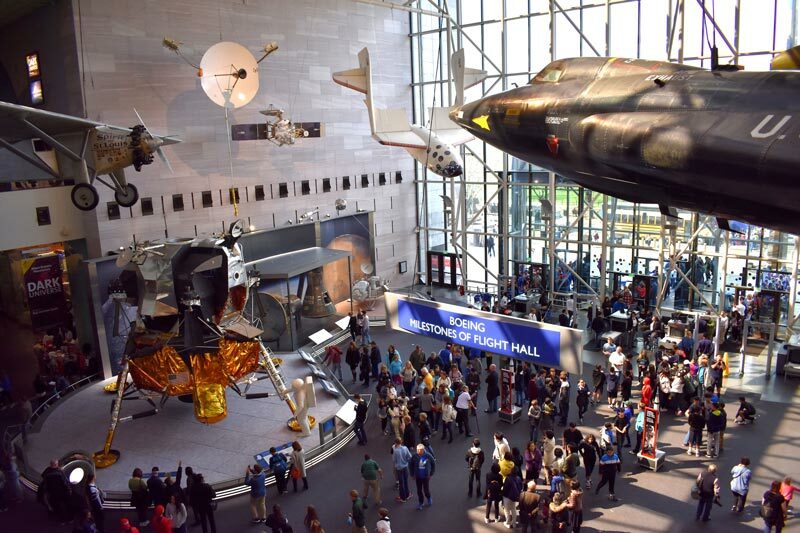 The Smithsonian Institution is also home to the largest IMAX screen in Northern Virginia at the Air and Space Museum's Udvar-Hazy Center. Most hotels offers spa services, but a few DC properties up the appeal with on-site jacuzzis, pools and other escapist fare. The Spa at the Four Seasons in Georgetown features massage, facial and couples’ treatments, and also includes an indoor pool, a eucalyptus steam room and a sauna. Plus, couples can book private, ultra-romantic nighttime spa appointments there. The zen-like Spa at the Mandarin Oriental fills 10,000 square feet with jetted jacuzzis, a serene relaxation area and treatment rooms for East-meets-West services like cherry blossom massages or customized facials. You’ll find lots of diversions at this upscale, 32,000-square-foot bowling alley and entertainment complex not far from Georgetown’s main drag. 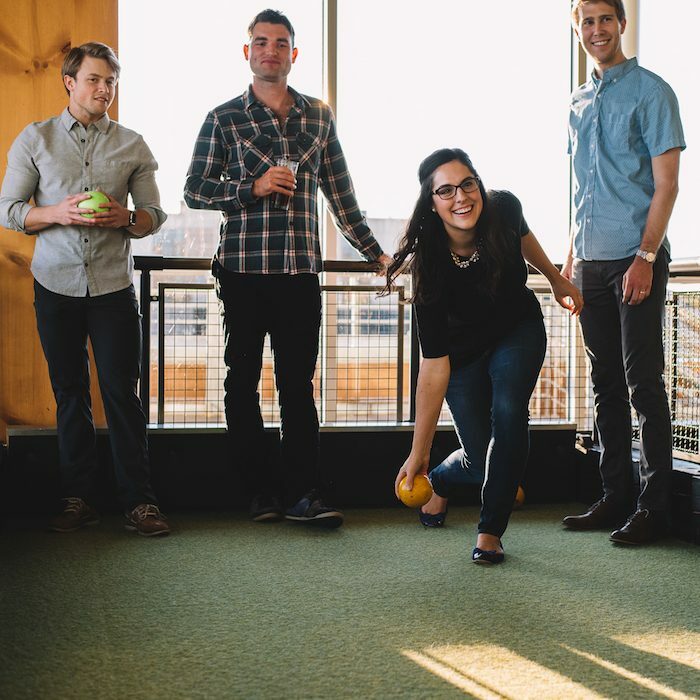 Fourteen moodily lit, retro bowling lanes and six faux-turfed bocce courts encourage lively competition. There’s also an on-site Italian bistro with great happy hour deals. In nice weather, there’s a lovely garden at this Brookland religious enclave near Catholic University. 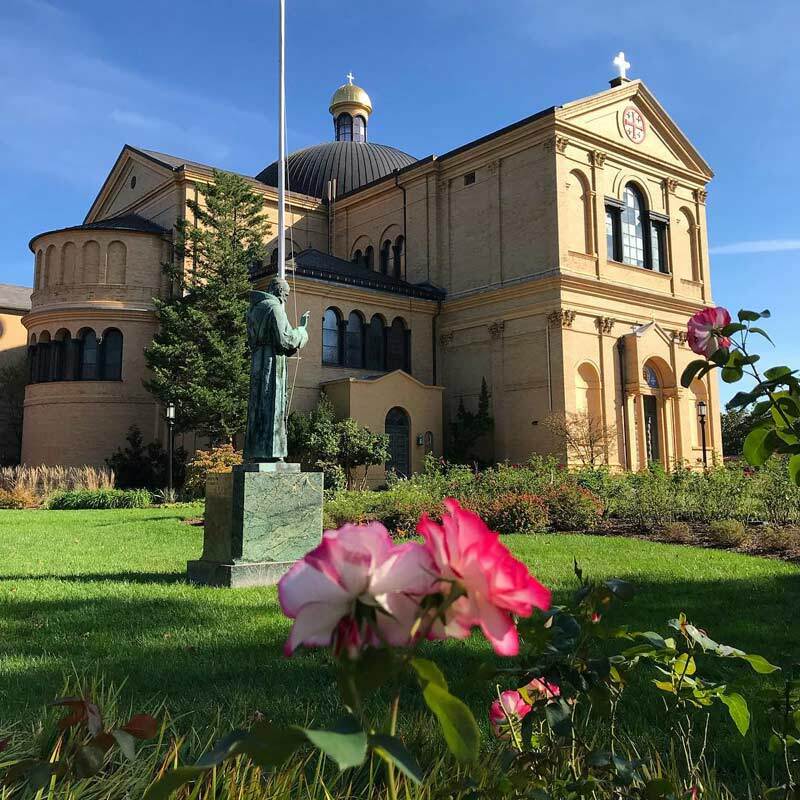 But the Byzantine-style church, with its basement-level replicas of Holy Land shrines like Jesus’ tomb and Roman catacombs, is among the most compelling, least-expected attractions in the nation's capital. You can see both on guided tours given by brown-robed friars. Theater lovers can take in comedies, tragedies and French farces most months of the year at the Shakespeare Theatre Company’s two playhouses in the Penn Quarter neighborhood. The acclaimed, venerable company (founded in 1986) received a regional Tony Award in 2012, and it’s known for its canny, contemporary takes on the classics by the Bard and other playwrights. Georgetown’s Escape Room Live DC is essentially an on-site game of Clue. You show up, join a small group and get “locked” into a clue-filled, set-like room. Hilarity and lots of quick thinking ensue as you and your fellow investigators try to crack spy rings and solve cold cases in an hour or less. 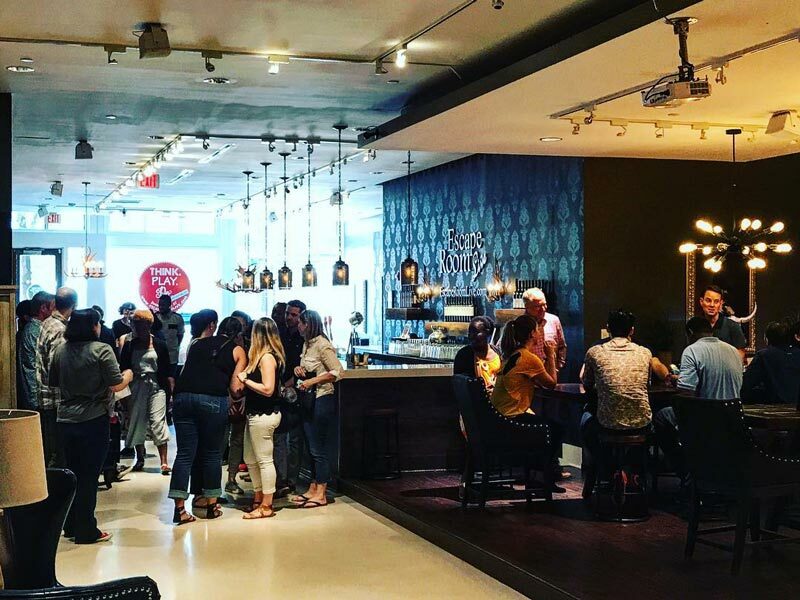 Located in a restored 1930s food hall in the NoMa, the hip Union Market shelters a range of local food vendors offering everything from eat-while-you’re-here Korean tacos and Chesapeake oysters to take-home African spices and French wines. 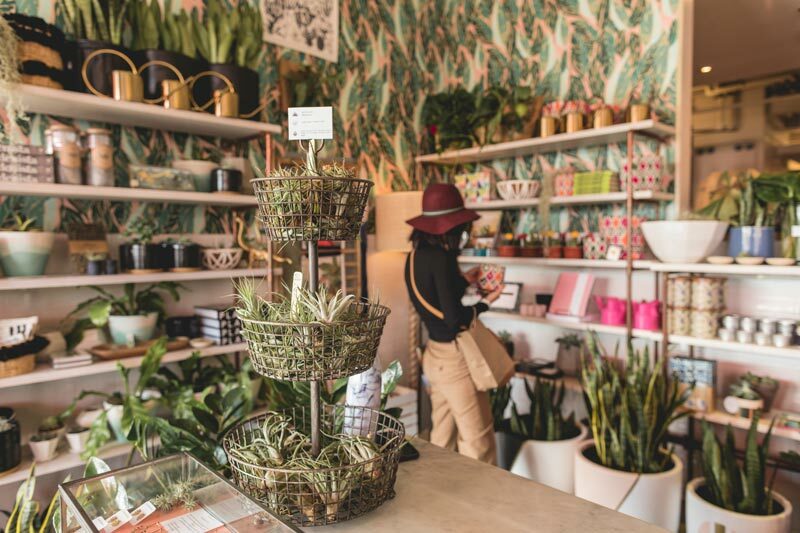 Those who venture into this happening bazaar will also find kitchenware boutique Salt & Sundry, as well as offshoot Little Leaf, which specializes in plant and paper products. The industrial-cool space is host to frequent weekend festivals, too. For fun diversions both indoors and out, check out all the things to do in Washington, DC.